It seems that every magazine and blog we read lately is featuring these stunning square, hand formed, and imperfect tiles styled after Zellige, a type of artisan Morrocan tile. Available in a variety of colours with an old world charm, it’s easy to see why these have become increasingly popular in kitchen and bathroom remodels. To our delight, Céragrès Tile recently released a new collection of tiles that feature the same characteristics as these popular Zellige tiles! The new Stow collection of 4″x4″ consists of 5 colour-ways: Acqua, Turchese, Olive, Grey, and Bianco. True Zellige tiles are handmade with noticeable imperfections and variations. To achieve the same aesthetic, each Stow Tile has a mix of varied tones that range from light to dark and are already mixed in the box. This is done through the use of various molds. While they won’t be as imperfect as the real deal, they’re very close! The Acqua, Grey, and Bianco colours are also available in a 8″ x 24″ format and offer a more uniform look. CCSTWBIA4G Bianco 8.99$/ sq. ft.
CCSTWACQMIX4G Mix Acqua 8.99$/ sq. ft.
CCSTWGREMIX4G Mix Grey 8.99$/ sq. ft.
CCSTWOLIMIX4G Mix Olive 8.99$/ sq. ft.
CCSTWTURMIX4G Mix Turchese 8.99$/ sq. ft.
CCSTWACQ824G Aqua 8.99$/ sq. ft.
CCSTWBIA824G Bianco 8.99$/ sq. ft.
CCSTWGRE824G Grey 8.99$/ sq. ft. 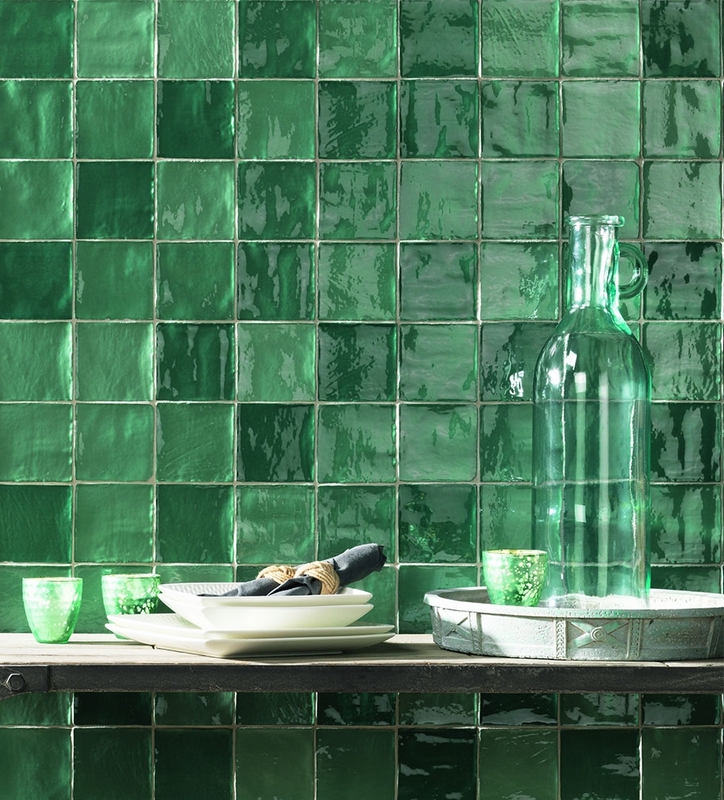 These and many more tile options are available to order from Céragrès through Tuck. 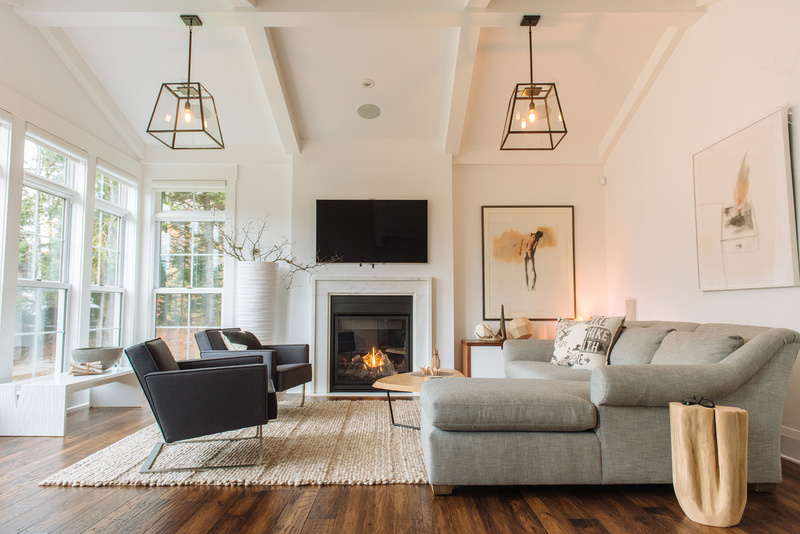 Visit us in store and we’ll help you pick the perfect tile for whatever project you’re tackling.